This addition to the lifestyle line is equally wearable in the boat, on the back nine or at the office. 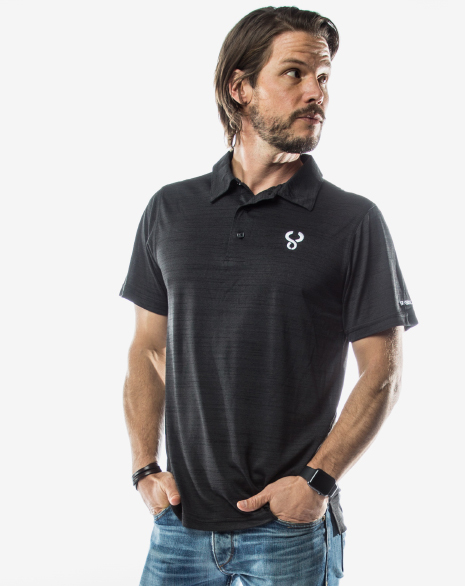 Very lightweight and breathable, this shirt keeps you feeling cool while looking sharp. "I'm going to lose a lot of money out on the golf course in this shirt."